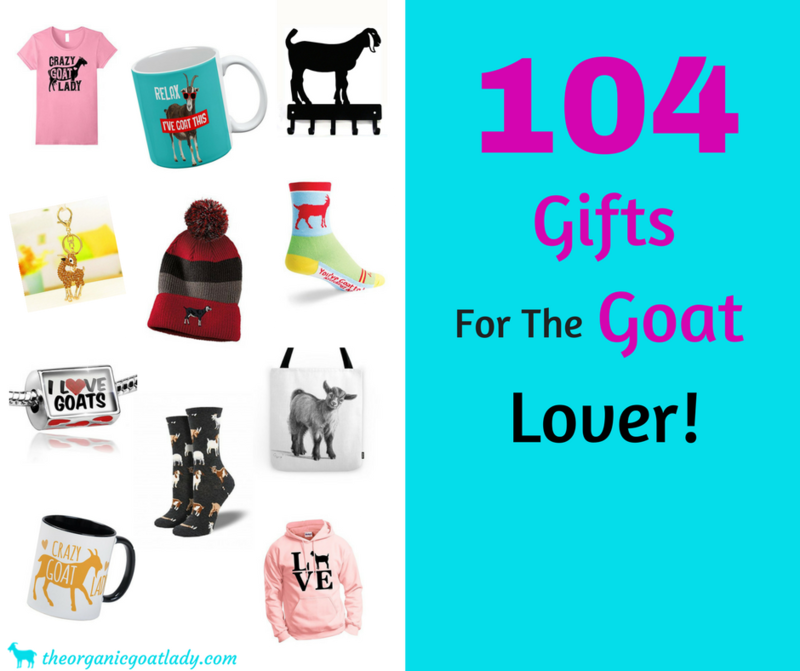 104 Goat Gifts For Goat Lovers! 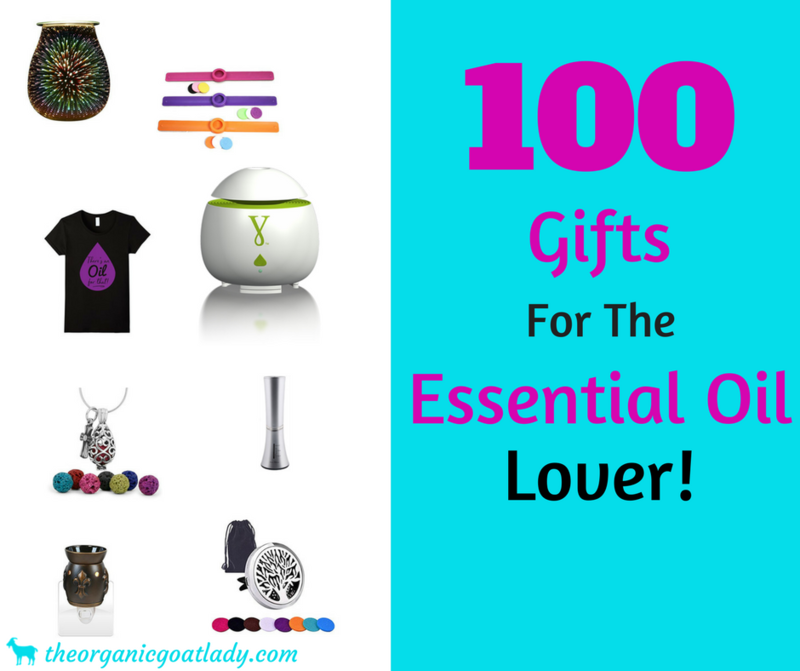 100 Essential Oil Gift Ideas! 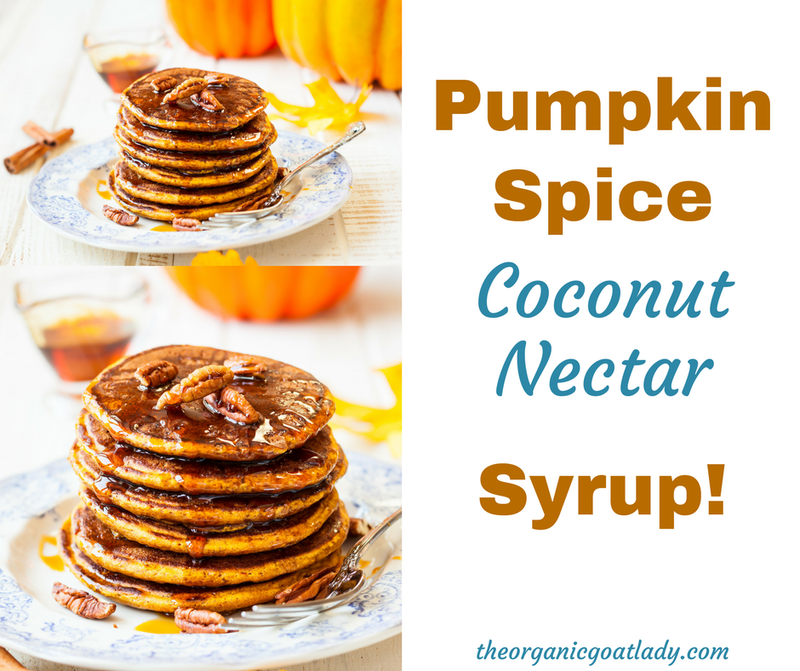 Coconut Nectar Pumpkin Spice Syrup! 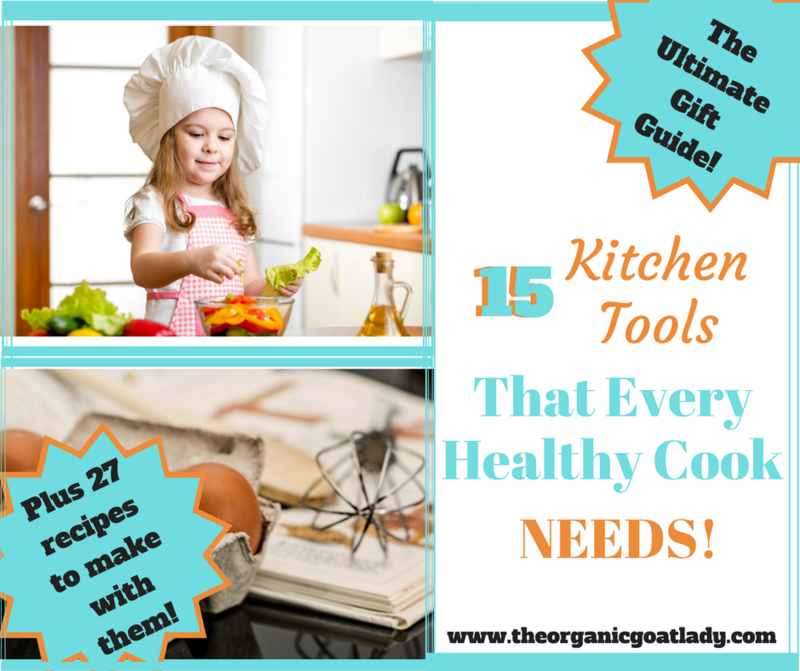 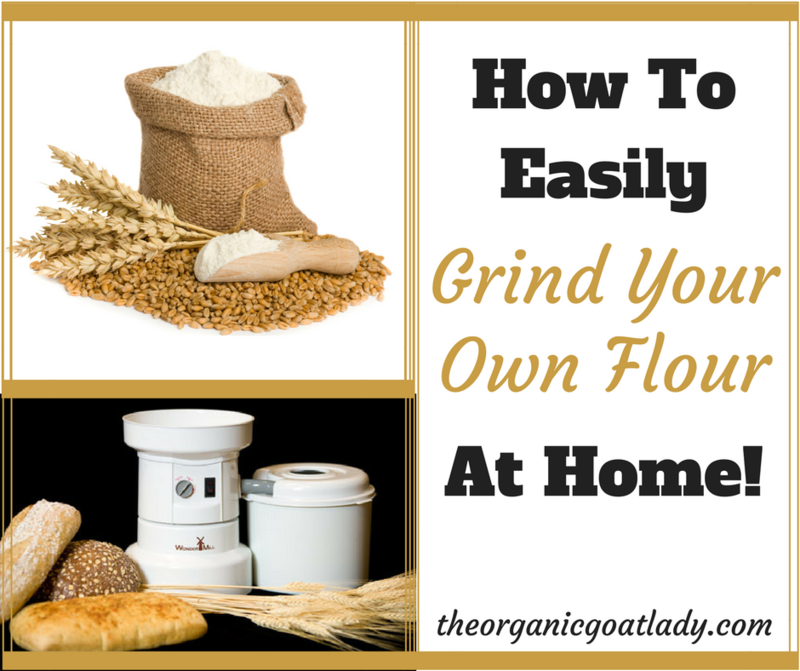 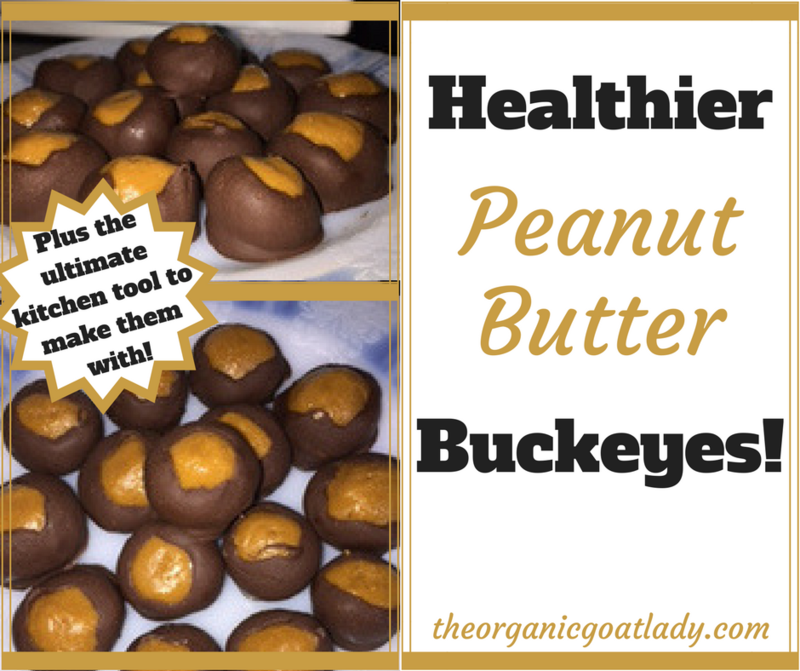 15 Cooking Tools And Kitchen Utensils That You NEED!